This acceptable use policy sets out the terms between you and us under which you may access our website www.alimenti.co.uk (our site). This acceptable use policy applies to all users of, and visitors to, our site. 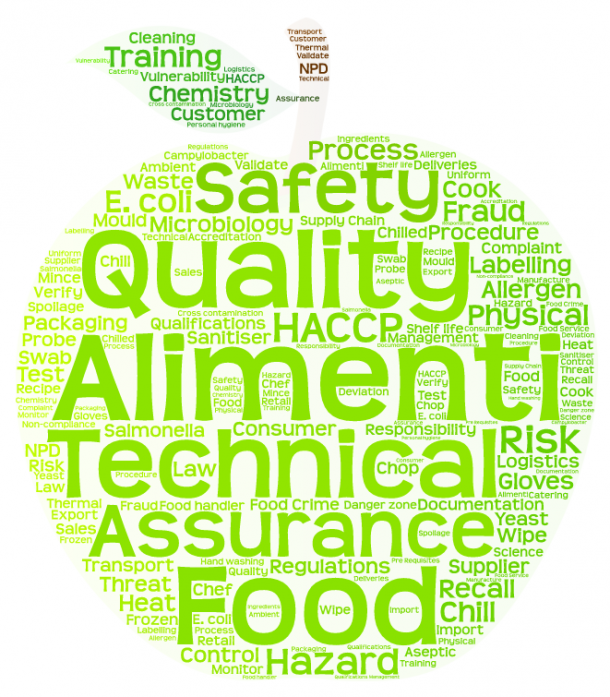 www.alimenti.co.uk is a site operated by Alimenti Food Sciences Ltd (“We”). We are registered in England and Wales under company number 10252051 and have our registered office at Suite 9, Mortimer Trading Centre, Mortimer Road, Hereford HR4 9SP. Our main mailing address is Open Spaces, Upper Interfields, Malvern, WR14 1UT. Our VAT number is 271432618.